There are two methods of retail ordering. You can order online on the website or order by email. Email address is store@sure-electronics.com. If you have wholesale, distributor, project requests, please feel free to contact us. Email address is store@sure-electronics.com. Register into Sure Electronics Store. Read terms and conditions and check if you agree. Add products to the cart and go to checkout. Enter your shipping Country, State/Province and Zip/Postal code to selecting your carrier and getting your freight quote. If you want more info please read shipping and delivery. Review order. Check products, quantities, shipping costs and/or discount if applies. Then click on Proceed to Checkout button. Select your billing and shipping address, shipping and payment method. If you choose PayPal, you will be redirected to the PayPal website. If you choose Wire Transfer or Western Union, please send us related information after payment. More detailed info, please refer to "payment options"
After finish your payment, please review your order to check if all information is correct. After that you can enter in "My account" at any moment to follow order status. It shows that your order status is confirmed, paid and preparing. It shows that you apply for return and refund. It shows that we complete your refund. If you need to cancel an order, please email to us immediately. Email address is store@sure-electronics.com. We are open Monday through Friday, 8 pm to 4 am, Pacific Time. 2 am to 10 am, Paris time. Usually, we ship parcels the second day after ordering. We can not cancel your order once your parcel has been sent. To avoid any trouble, please make sure you want everything in your cart before clicking 'Submit'. For retail orders, Sure Electronics could accept payment by PayPal. For wholesale orders, Sure Electronics could accept payment by PayPal and Wire Transfer. Invoice marked value should be consistent with actual received payment. For wholesale customers, please send your wholesale request e-mail to store@sure-electronics.com and indicate which payment term will be chosen. We will send customer an invoice with PayPal or Bank charges marked. NOTE: If you choose the PayPal option and do not have a PayPal account, you may register at http://www.paypal.com and then submit your payment to shop@sure-electronics.com. Once we receive confirmation of deposit from PayPal, your order will be shipped and a confirmation of shipment emailed. PayPal terms are available only to registered and verified PayPal buyers. For Wire Transfer and Western Union payment term, please email to store@sure-electronics.com to get the bank account information. 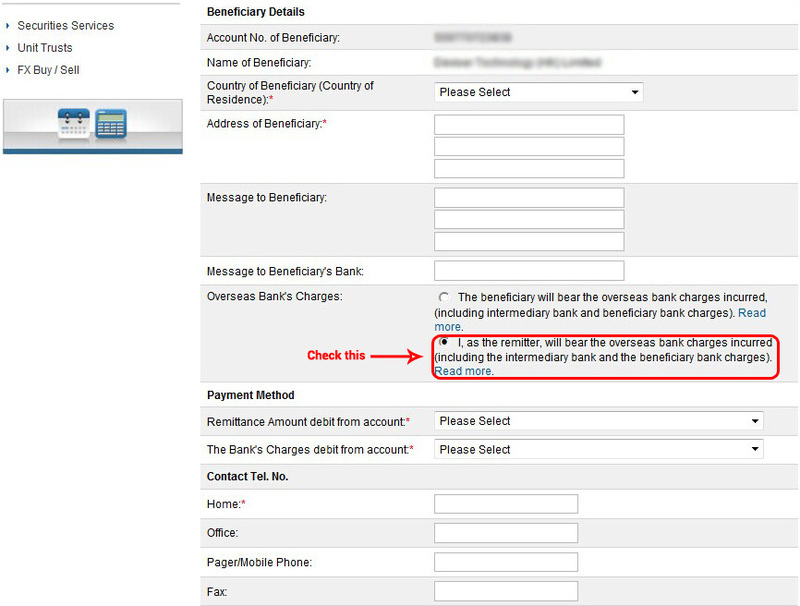 For the convenience of checking payment status, please email us the transaction ID or bank slip after payment. Generally, in Sure Electronics, each audio amplifier series standard product in stock with more than 1000 pieces inventory. For other category products, if we do not stock the item you need or item stock unavailable, we are happy to check price and availability through our purchase department and suppliers. Contact us at store@sure-electronics.com. You can also place your backorder from us by e-mail. Backorder items will ship when they stock status become available with no additional shipping charges. Backorders are non-cancelable/non-returnable and may require pre-payment.